Cathay Industries Group announces a price increase for its iron oxide and natural color pigments portfolio. The adjustment is applied with immediate effect or as contracts allow. Prices are raised by 150 US dollars per metric ton across all colors and product forms. Customers will be informed individually by the Cathay Industries representatives. 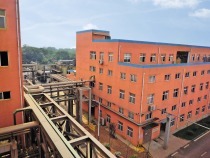 Cathay Industries is one of the world’s leading manufacturers of synthetic iron oxide pigments. The business areas of the company include iron oxide pigments for the construction industry, high technology grades for the use in coatings systems as well as highest purity iron oxides for cosmetics, food and pharmaceutical applications. The portfolio is complimented by a number of synergistic products. Established in 1979, the Cathay Industries Group with production sites in the USA, China, Belgium and Australia has been dynamically growing. 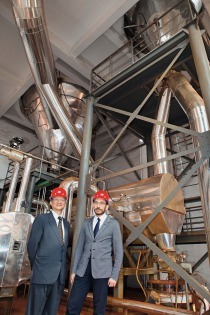 The success of Cathay Industries is based on significant investment into latest production technologies.